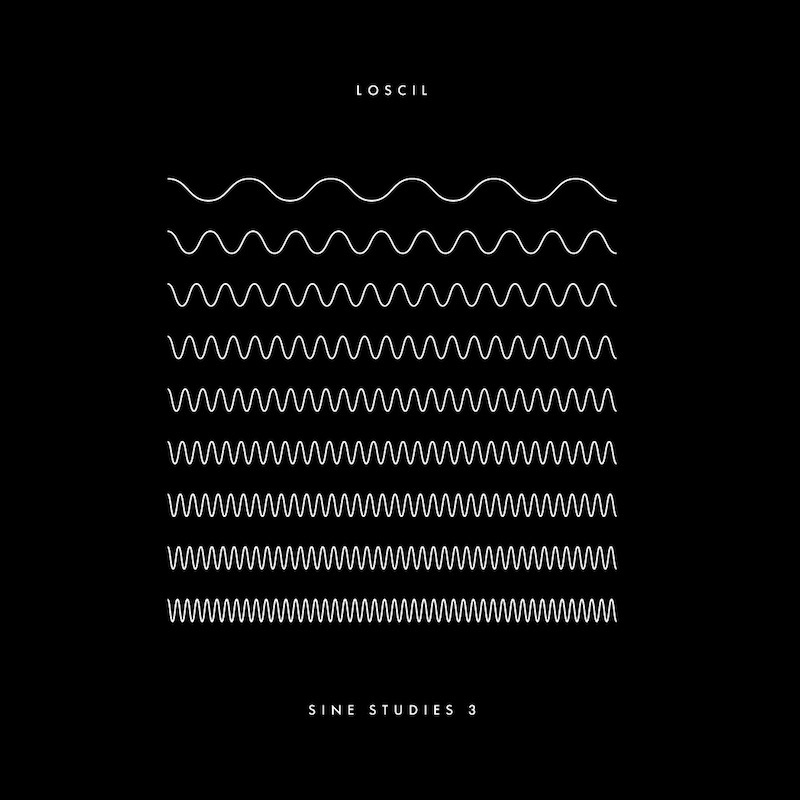 Sine Studies 3 marks the third in a series of 7” releases by loscil on JAZ records which explores the singular sound source of digital sine waves. 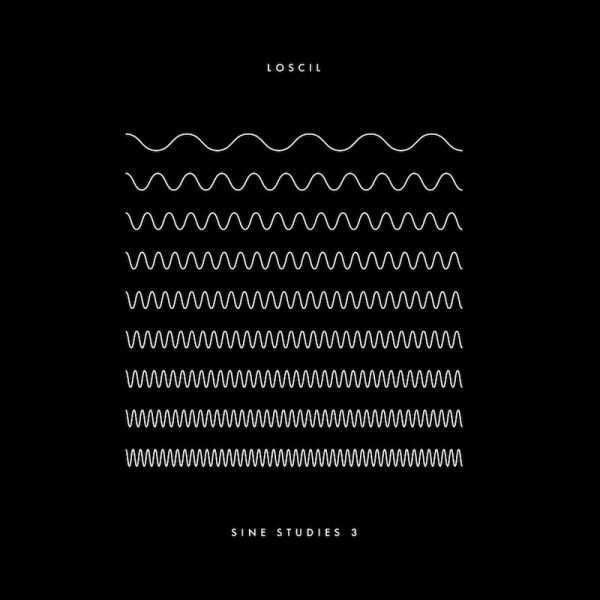 Digital sine waves themselves are simple, synthetic sounds with no overtones or timbre. 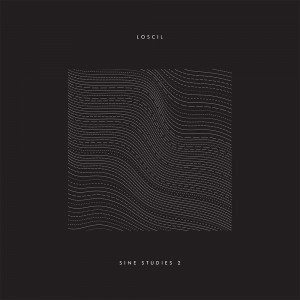 With the Sine Studies series, loscil processes, transforms and shapes these building blocks imbuing them with texture and colour through the use of layering, processing and distorting.